The Foundation is run by a small team of experienced professionals. 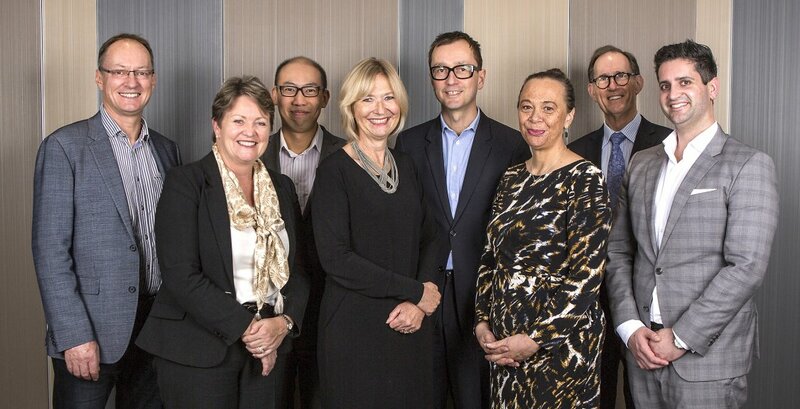 After successfully leading one of the UK's leading corporate foundations for more than a decade, I'm delighted to be back home and leading Auckland Foundation into its next stage of growth. I'm a strong believer in the transformative and empowering effect well directed charitable giving can have, especially to those who are disadvantaged and living on the margins. As an adopted Aucklander I’ve been taken by the depth of community spirit and generosity that underpins our community. Being part of Auckland Foundation gives me the chance to harness that spirit to make a lasting impact for generations of Aucklanders, and give back to the city that welcomed my family with open arms. Having grown up in Auckland I’m proud to be part of Auckland Foundation and the great work we are doing. It’s exciting to see the difference we are making in local communities, and I look forward to seeing it continue long into the future. A childhood on a remote Scottish island has led to a strong appreciation of the importance of family and community. These values, alongside empathy and respect, continue to be ones I hold dear, and being part of the Auckland Foundation team is a wonderful opportunity to put these values into practice. The Trustee board has the specialist knowledge, experience, qualifications and interest to ensure the optimal governance of Auckland Foundation. Left to Right: Doug Hanna, Mel Hewitson, Kenneth Leong, Joy Marslin (Chair), Ian Short (Deputy Chair), Amokura Panoho, Ken Whitney and Suneil Connor. With an extensive career in wealth and private banking, we are delighted to have Joy at the helm of our Board. 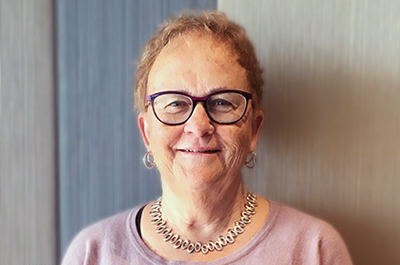 Joy has been on our Board since 2015 and is brimming with energy and ideas for the next stage of Auckland Foundation’s growth and the potential that generosity can bring. In addition to her role on the Board of Auckland Foundation, Joy is the Chair of Simplicity NZ Ltd, a Trustee of Assistance Dogs New Zealand Trust, a Director of the Impact Enterprise Fund, and Head of Investor Relations at New Ground Capital Ltd. Joy’s previous roles include Head of Private Wealth Management for Westpac and Head of Wealth for ANZ New Zealand. 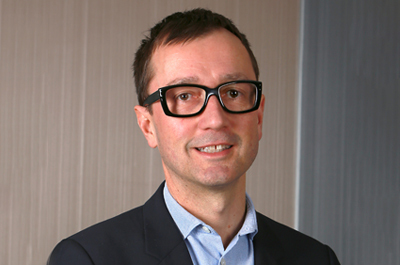 Ian has been a member of the Auckland Foundation Board since 2017. He is currently the Board Deputy Chair, and is a member of the Audit and Risk Committee. Ian has spent the second half of his career to date helping establish and run organisations delivering innovative solutions for urban development and climate change. The first half was spent in finance in Wellington, London and New York. He is a Fellow of Chartered Accountants, Australia and NZ and a Chartered Member of the Institute of Directors. 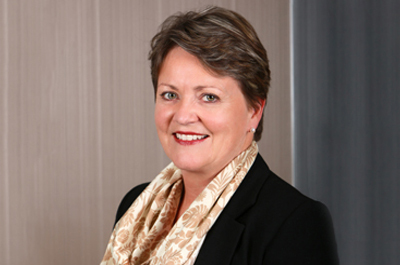 A Chartered Member of the Institute of Directors, Mel has been on the Auckland Foundation Board since 2015. She is a member of the Investment Advisory Committee and chairs the Governance Committee. 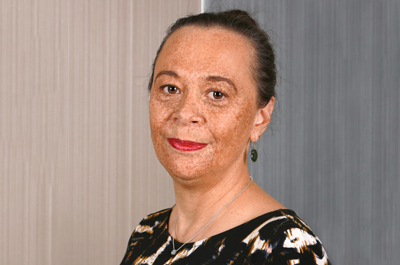 Mel is a director of Heritage Trustee Company and of Ngati Whatua Orakei Whai Maia Limited, Trustee of Foundation North, and Chair of Centre for Social Impact. She also chairs the Nominating Committees for the Guardians of NZ Super Fund and for Waikato Tainui. Prior to her governance career, Mel held senior leadership roles across investment, risk and compliance in the financial sector, including at the Financial Markets Authority. Mel is a student of Te Reo Māori. Alison is the Director of Talking Matters, a campaign to increase focus and promote action on early oral language because of the important connections between early language and life success. She has been a researcher, evaluator and project developer in adult literacy and a community and social researcher for many years. In 2015, Alison was awarded a Winston Churchill Memorial Fellowship which has taken her to England and the USA to look at city-wide literacy action. She was also awarded the Adult literacy and Numeracy Leadership Award 2015, from the National Centre of Literacy and Numeracy for Adults. 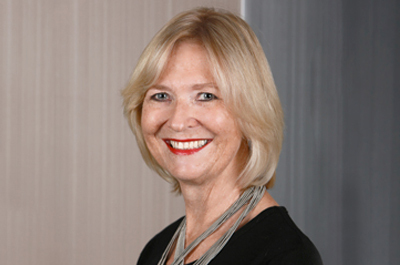 Alison has been a Board member of Auckland Foundation since 2009. Kenneth is a corporate advisor with a background in international business and corporate finance. His roles include being director of private businesses, and Principal-Asia Business at Crowe Horwath, where he advises senior businesspeople on their business dealings in New Zealand. He has a track record of facilitating business transactions across cultures, specialising in bridging the gap between Asian and New Zealand businesses. He is also the Chairman of ASEAN New Zealand Business Council. He has been an Auckland Foundation Board member since 2016 and is a member of the Audit and Risk Committee. 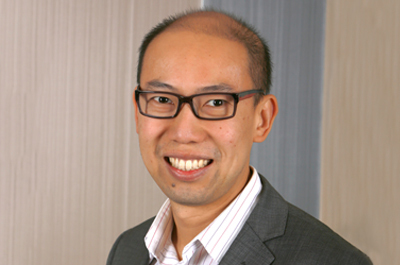 Kenneth arrived in New Zealand as an international student, and started his career at a Big 4 accounting firm in Auckland 19 years ago. Chief Financial Officer at LINK International Group, Suneil has a strong background in accounting. 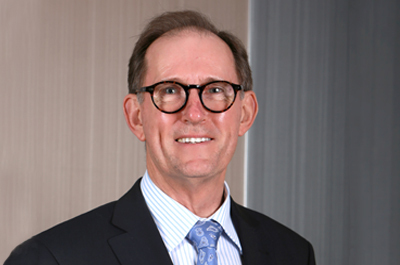 A Member of the NZ Institute of Chartered Accountants, and also the Institute of Directors, he has been an Auckland Foundation Board member since 2016 and is Chair of the Audit and Risk Committee. 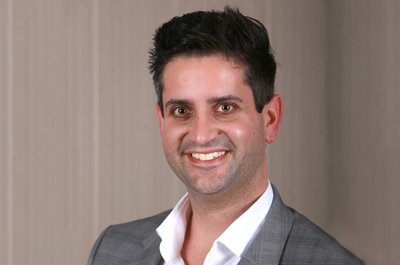 Suneil is also on the board of directors for KiwiHarvest and sits on the Auckland Branch Committee of the Institute of Directors. After practicing as a lawyer for over 30 years Ken established Antipodes Trust Group Ltd, a specialist trust and superannuation fund manager. Ken joined the Auckland Foundation Board in 2017. A Trustee of Foundation North for 8 years and Chair for 6 years, Ken has deep experience of both large and small philanthropic trust governance. 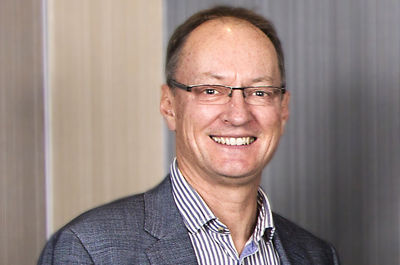 In addition to his role on the Auckland Foundation Board, Ken is currently a board member of Philanthropy New Zealand and a Trustee of the Auckland Health Foundation and the Chisholm Whitney Charitable Trust. Amokura is Auckland Council’s Head of Te Toa Takitini and an expert in business strategy, governance and relationship management, and fostering social-cultural networks. With a specific focus on Maori economic development, tourism and the creative industries, she has built an extensive network across Iwi organisations throughout the country, as well as Maori businesses and enterprises. Amokura has been an Auckland Foundation Board member since 2016. 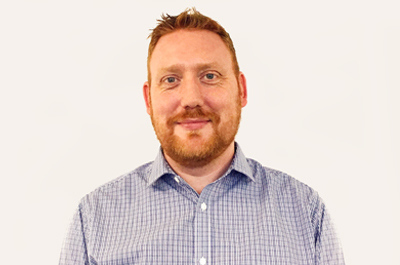 Director at Terabyte Interactive, Doug has a sound background in and understanding of digital technologies across accounting, sales and marketing, e-commerce and customer engagement. In addition to being a Board member of Auckland Foundation since 2017, Doug also sits on the board of TimeOut Charitable Trust.